K-Swiss, the US sport brand, has provided tennis shoes and more to support men and women in training and competitions for half a century. Supplemented by the everyday sports shoe, you'll find great value offers on K-Swiss sports shoes in the Keller Sports range, to perfectly equip you to achieve your sporting goals. 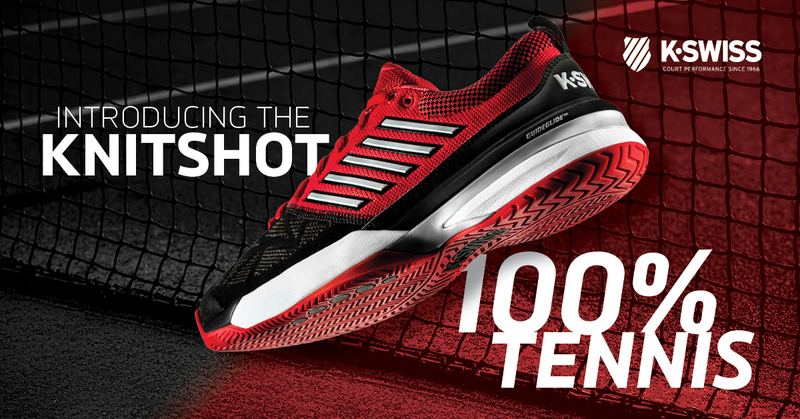 Whether it's for training or competitions, K-Swiss convinces athletes of all ages with their great value products. K-Swiss was founded in 1966 by the Swiss brothers Ernie and Art Brunner, who had emigrated to the United States. Headquartered in California, the company quickly became a sensation in its early days thanks to its use of leather as the outer sole material for its tennis shoes, which gives players stability and flexibility on all surfaces. Their range encompasses sports shoes for diverse disciplines, but the focus remains on tennis shoes. Products for children with the same qualities as sports shoes for adults are amongst the K-Swiss specialities, as well as the continuous development towards a faster and more dynamic sport. The numerous editions of the American brand, which are available in the Keller Sports shop, lets men and women get everything they need for all surfaces and demands. Leather as an outer material still dominates production, which provides optimal cushioning for the foot with every step. A Pleasant cut fits well and a low weight increases comfort and impresses tennis players, runners and other athletes. They can be worn for everything from training to competitions and leisure, something that the diverse designs facilitate. Our additional information for tennis shoes helps to determine the suitability for certain surfaces at a glance. If you're looking for sport shoes or a contemporary outfit for the tennis court or another sport, then Keller Sports will help you along. 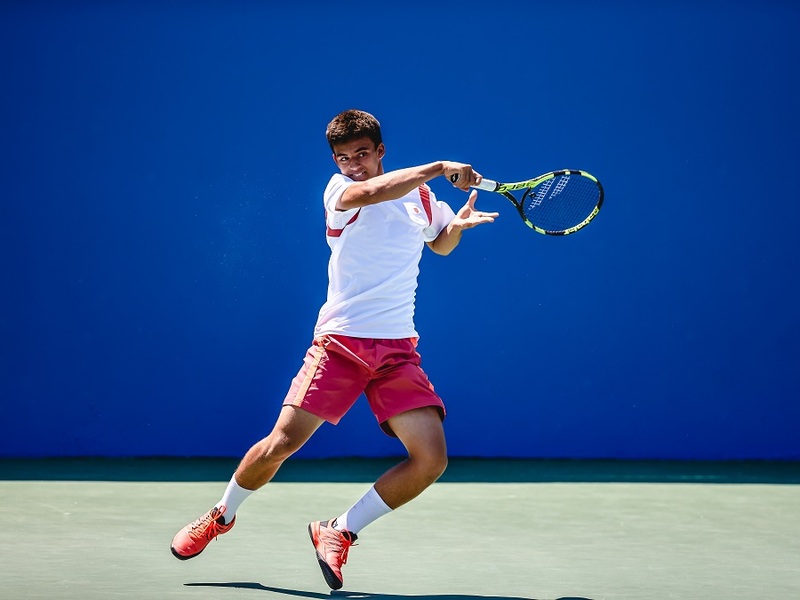 In addition to the K-Swiss brand quality, our shop contains products from Nike, Asics and other world famous brands, which have shaped more than just tennis for decades. You'll also find athletic equipment like tennis rackets and balls in their respective categories, whereby Keller Sports regularly runs attractive offers in addition to its regular collection. Simply grab a pair of sports shoes over the internet and experience for yourself how the correct equipment will improve your performance in training or in demanding matches!